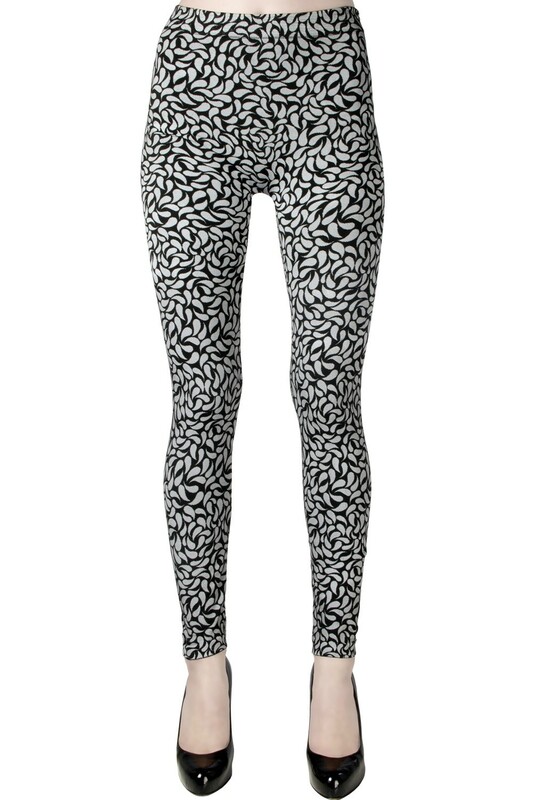 Greet this Fall in style with these leaflike leggings by Emilio Cavallini. Available in the season's lavish colors, these seamless leggings stand out for their unique contrasting pattern. A perfect garment to complete your everyday outfit in style.